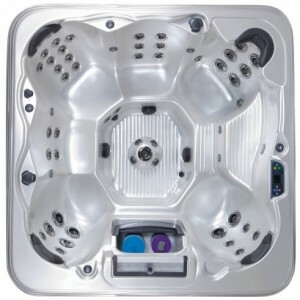 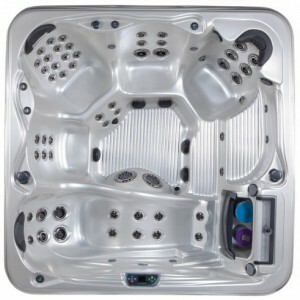 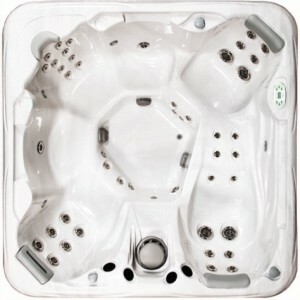 Categories: ARTESIAN SPAS, OUTDOOR SPA POOLS, SPA POOLS. Garden Spas are designed and manufactured to fulfill the quality standards of our discriminating consumers; those who require efficiency, quality and aesthetic appeal. 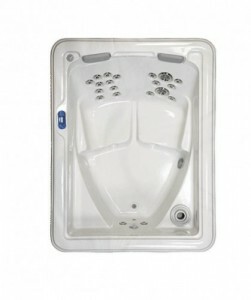 Most hot tubs don’t have all three traits, but Garden Spas are in a class of their own. 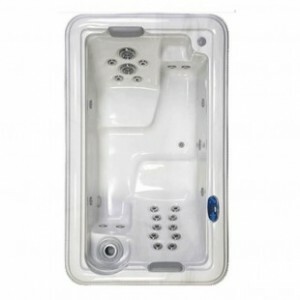 Built with an ideal combination of innovative engineering and artistry, condo and town home owners are no longer excluded from owning a hot tub since Garden Spas are small hot tubs designed especially for use in smaller homes and tight spaces, indoors and out.